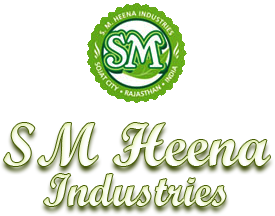 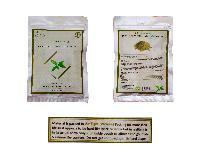 Customers can avail from us Body Art Quality Henna Powder of the finest quality. 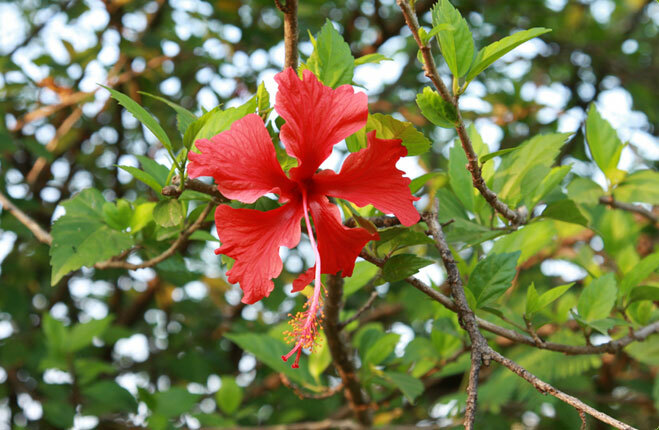 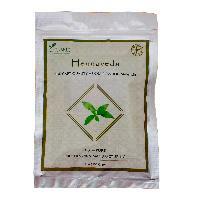 It is 100% natural and completely free from preservatives, artificial colors, additives and other chemicals. 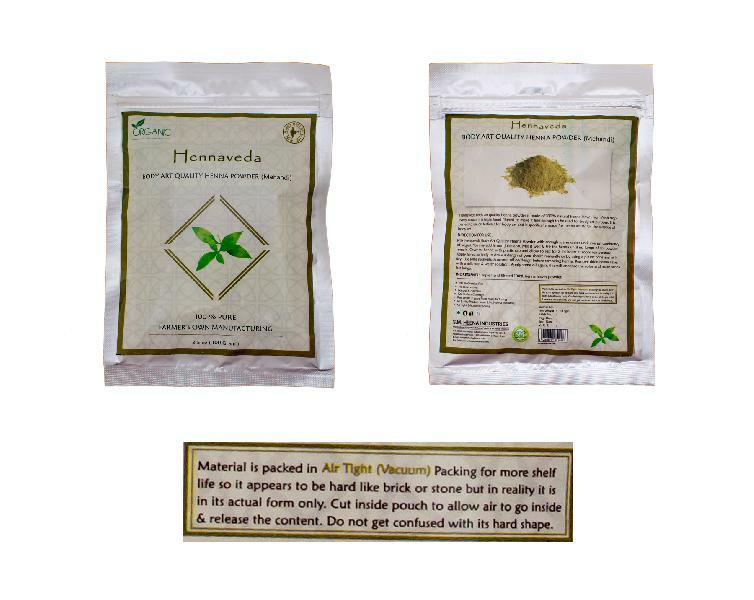 Only experienced professionals are engaged in formulating Body Art Quality Henna Powder using premium henna leaves, sugar, lemon juice and essential oils. 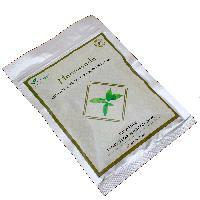 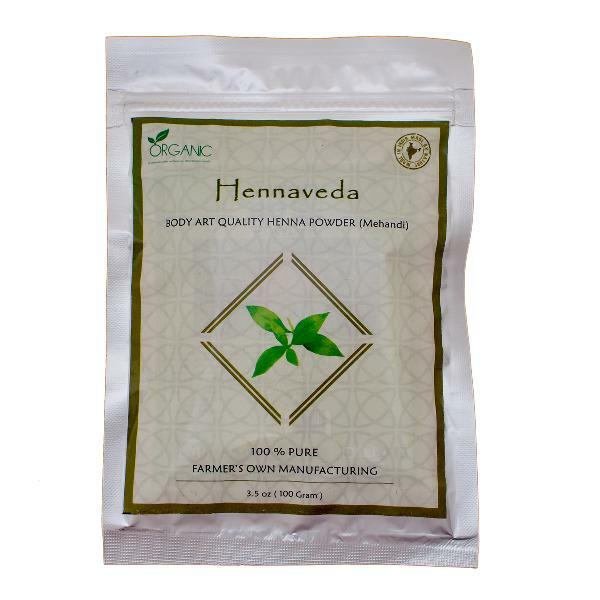 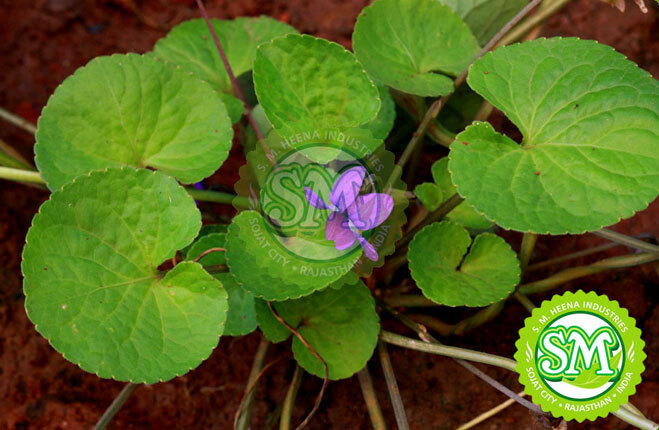 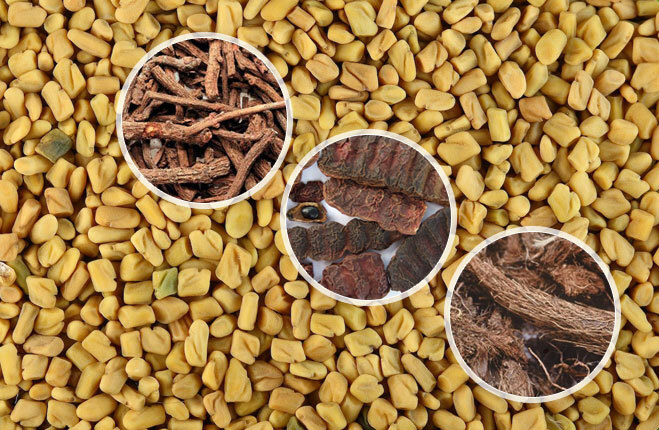 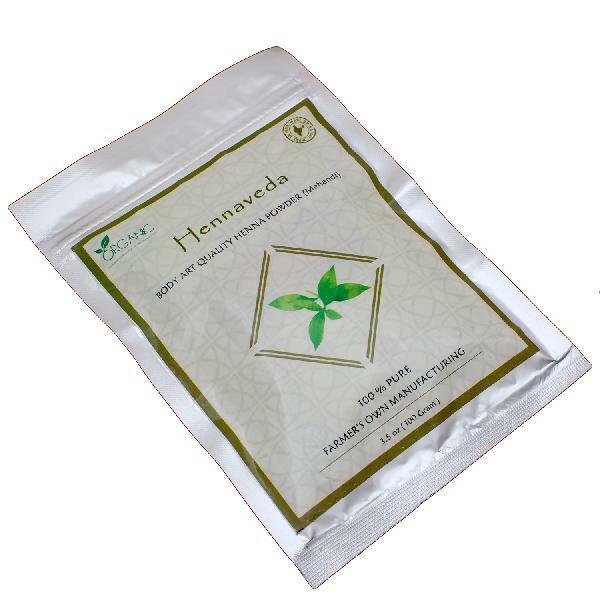 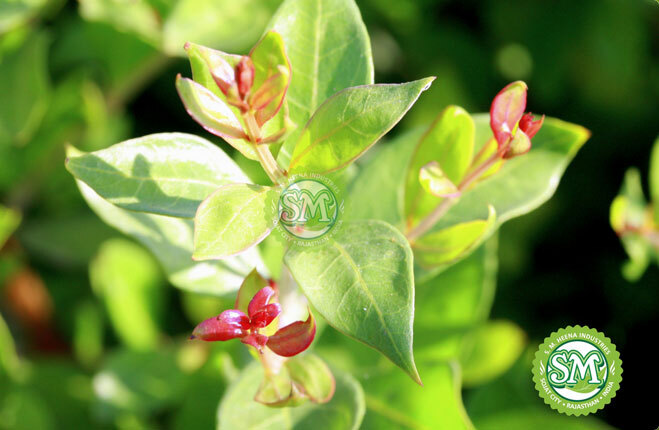 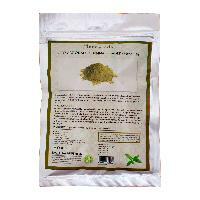 Body Art Quality Henna Powder is used for body art owing to its natural dye content. 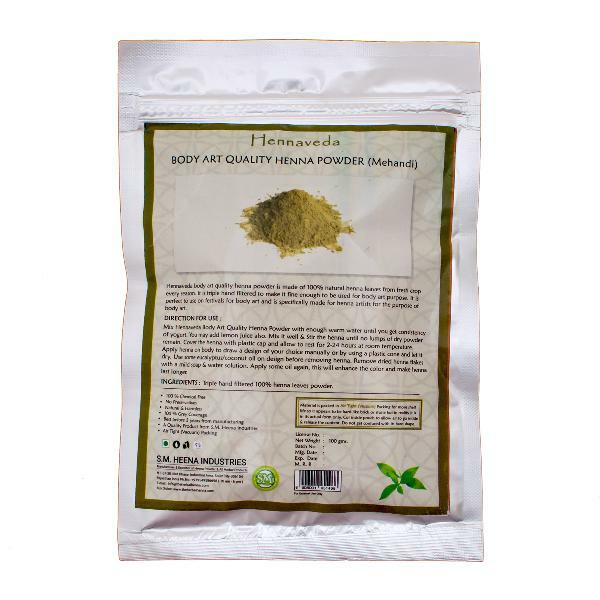 Further, our Body Art Quality Henna Powder is completely safe to use on children as well, if not consult doctor.